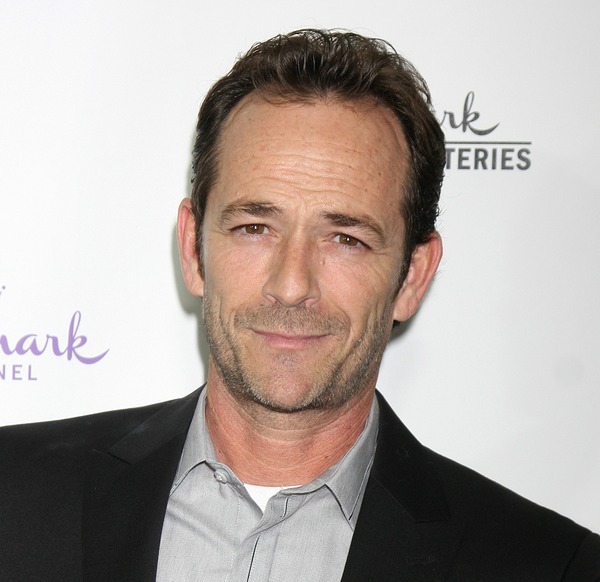 Actor Luke Perry, best known for his role as Dylan on the hit series “90210”, recently shared that he underwent a colonoscopy that revealed precancerous growths, which he subsequently had removed. Today he is encouraging more people to get screened so that they can catch it early and do something about it, just as he did. 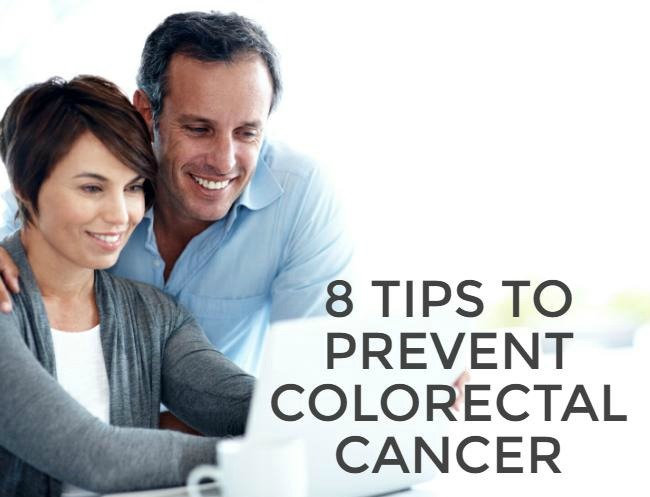 March is National Colorectal Cancer Awareness Month. Cancer is scary, but your best chance of beating it is to take steps for prevention and screening. Hot dogs at a family picnic seem perfectly fine, right? 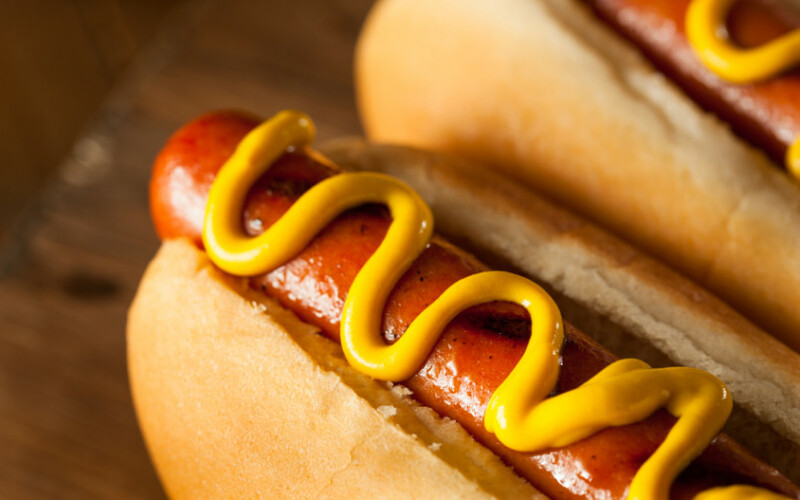 Little did you know, there are hidden dangers in the processed meat that you are about to eat.